Is there no slowing the Lady Gaga juggernaut? 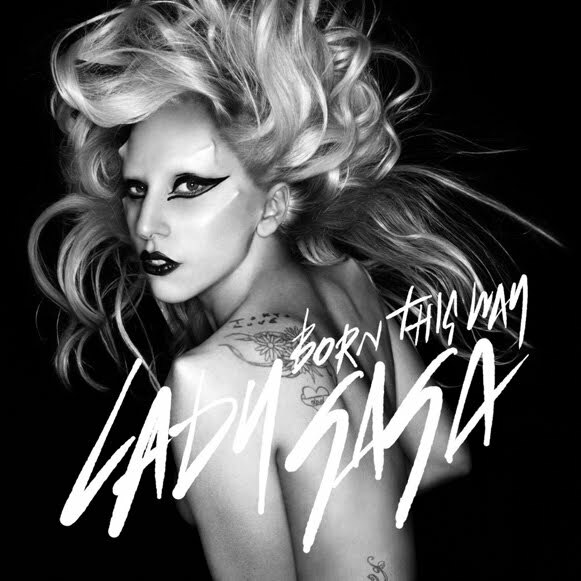 Her hit single ‘Born This Way’ has already clocked up massive chart success and sales of more than one million copies across the globe. But it’s the phenomenal interest in a country-fied version of the song released to her YouTube channel last week that has once again raised excitement in the track. After gifting the song to her ‘monsters’ via the video channel, Gaga has now released the country version of the single to iTunes as a fundraiser – a portion of the proceeds from which are going to a great cause. Gaga and her publisher will donate money to the Gay, Lesbian and Straight Education Network, which aims “to assure that each member of every school community is valued and respected regardless of sexual orientation or gender identity/expression”. The track is available digitally from iTunes HERE.